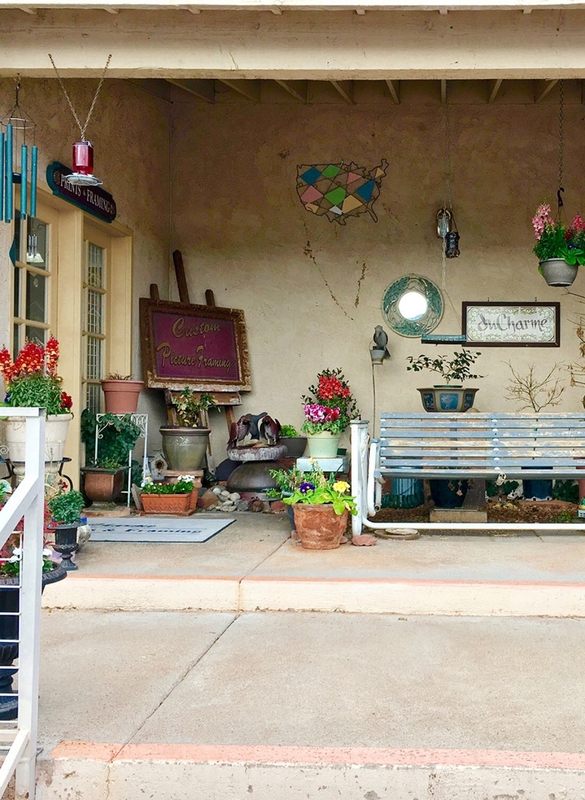 Serving Sedona and the Verde Valley for over 20 years. 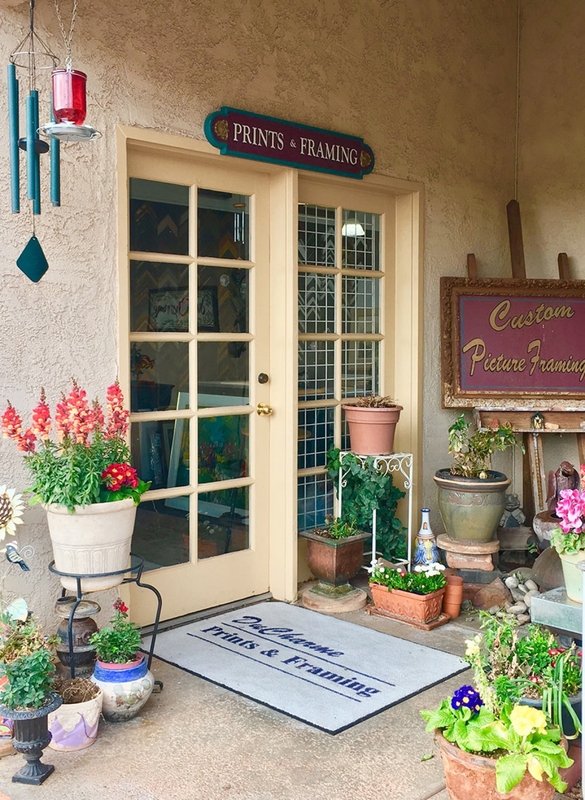 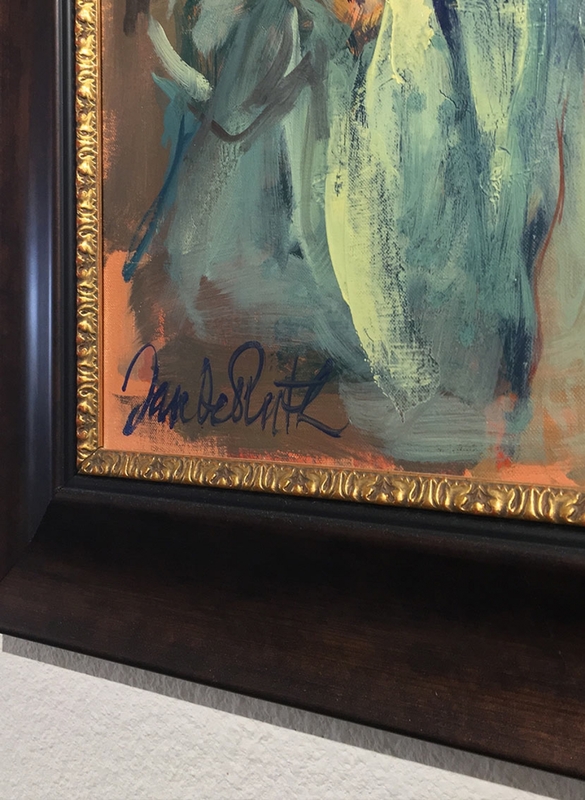 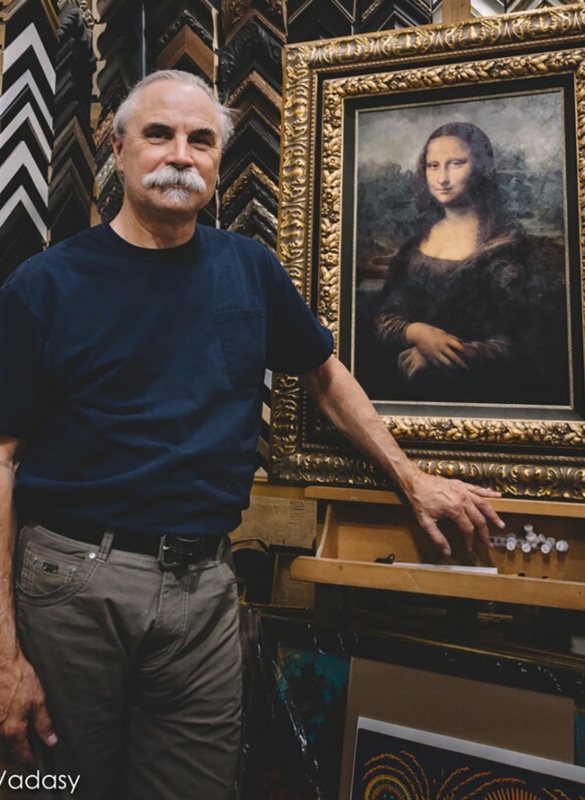 A fine art experience with custom framing, quality ready made frames, restoration, photography services, fine art, in a petite gallery. 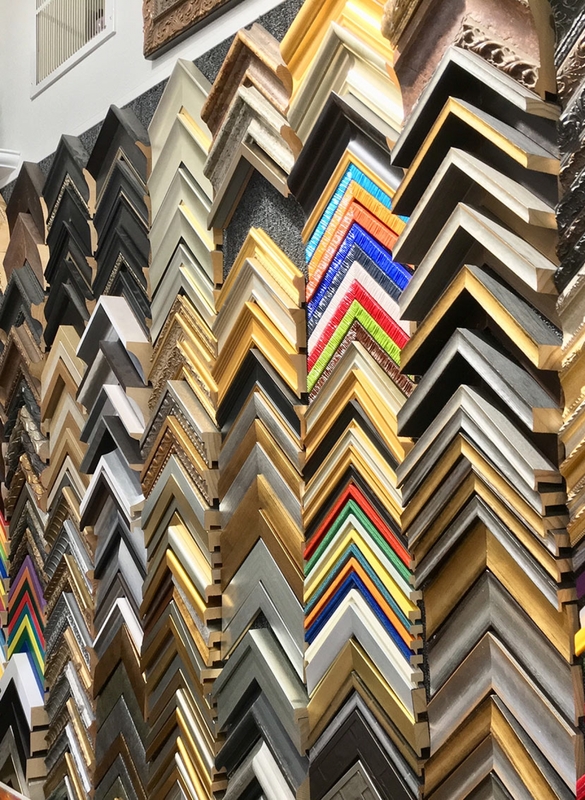 Six reasons to choose a picture frame designer for your art.